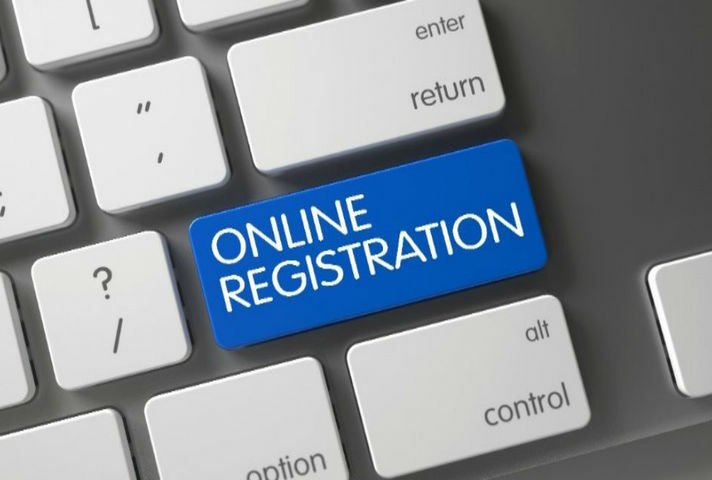 Ceri Witchard the CIC Regulator is delighted to announce that the new online incorporation process for registering new community interest companies (CICs) went live on Monday 11th March 2019. 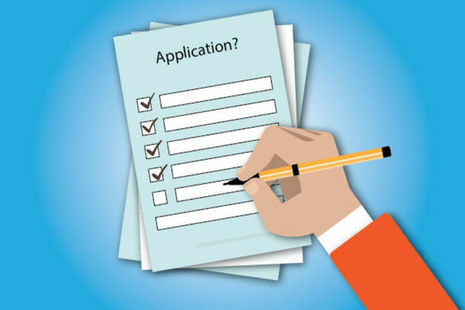 The processes you need to follow, and the documents you need to submit, when you are a community interest company or you wish to form (or convert to) a community interest company. 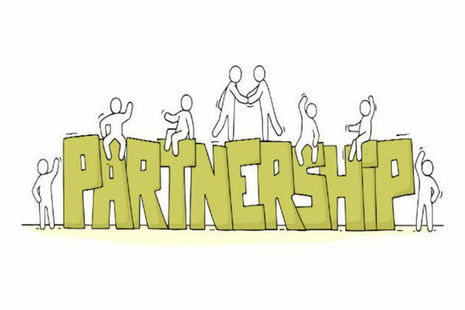 Comprehensive information for people who want to form a community interest company (CIC), other stakeholders and those giving professional advice about CICs. We’ve identified the most common mistakes for each document you need to submit and compiled a list of Hints and Tips to get you on your way. 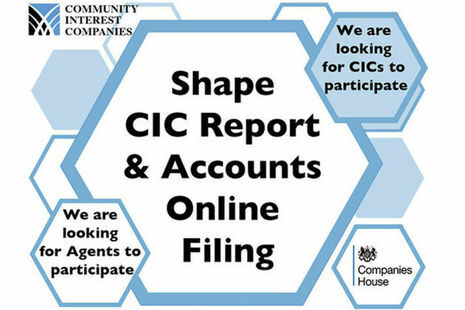 CICs and Agents, who file on behalf of CICs, are invited to participate in user-testing the new online report and accounts filing service from Companies House. 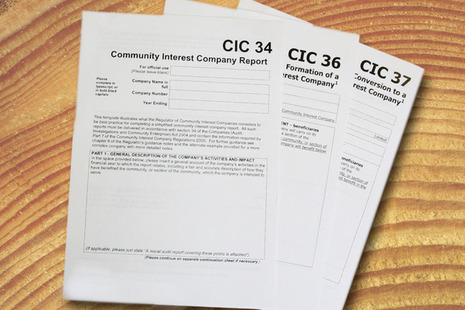 The Office of the Regulator of Community Interest Companies decides whether an organisation is eligible to become, or continue to be, a community interest company (CIC). 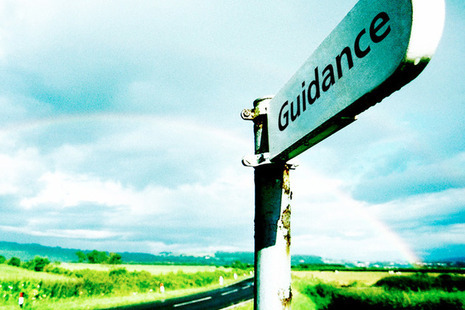 It is responsible for investigating complaints - taking action if necessary - and it provides guidance and assistance to help people set up CICs. 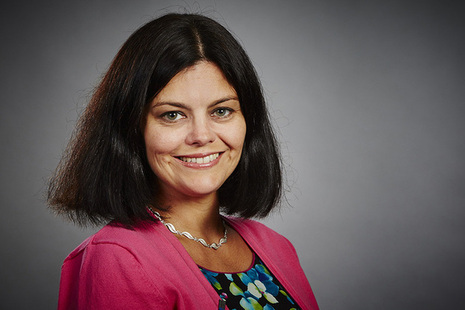 CIC Regulator works with the Department for Business, Energy & Industrial Strategy.